Four decades ago, oil and security were indeed good reasons to maintain a strong partnership with Saudi Arabia. For starters, U.S. and Saudi interests in the Middle East are diverging. Saudi Arabia wants to roll back Iran and undermine democratic gains in nearby states. The Saudi-led war in Yemen has created a humanitarian crisis and produced the worst famine in years. Whether it is arming rebels in Syria, initiating a blockade of Qatar or kidnapping the prime minister of Lebanon, Saudi foreign policy is increasingly a destabilizing force in the region. 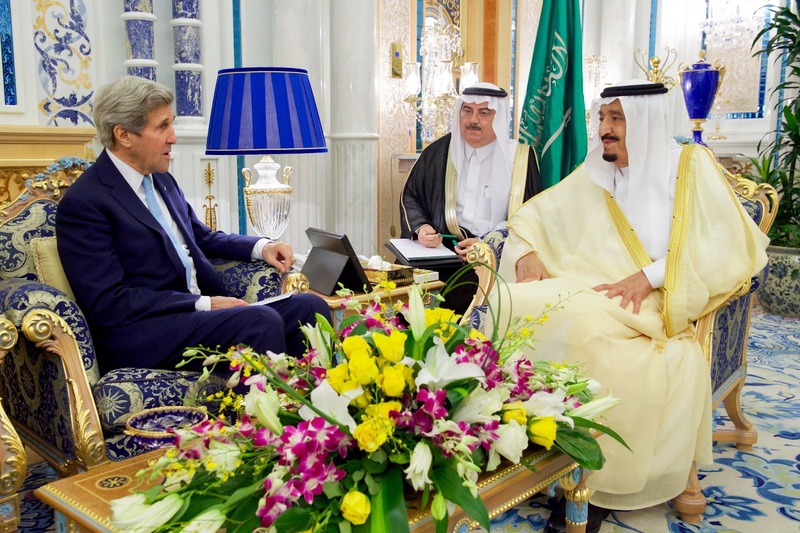 Minimizing our ties to Saudi Arabia certainly won’t worsen our regional interests. It could even improve things.